Rest in Peace – mother of House Dance, Marjory Smarth! LIVE TRUE AND DANCE FREE! Also she have always commented on this fact that my eyes are pure. I am pure because she always knew who I was. One other thing she told me that I was only in for getting to know Marjory Smarth. 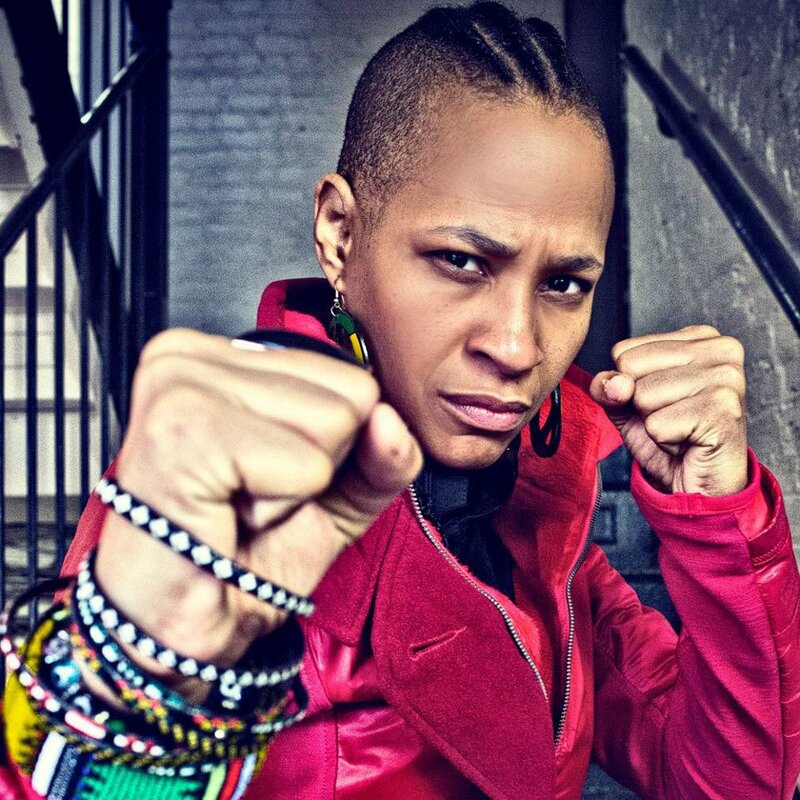 MARJORY SMARTH, YOU WILL BE SORELY MISSED IN THE URBAN DANCE COMMUNITY ALL OVER THIS GLOBE! Previous Previous post: Outburst of today: Sacré Coeur! Next Next post: Outburst of today: Mondegreen by Arms Akimbo.